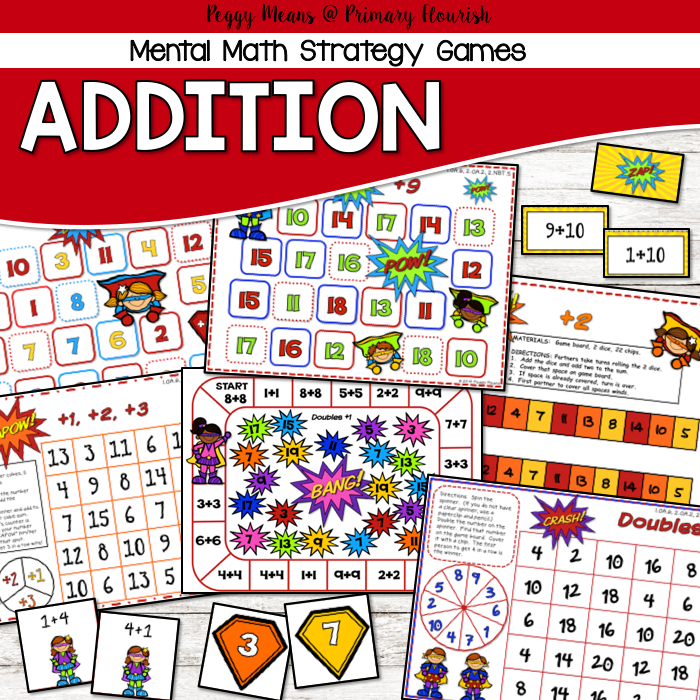 Do you have a challenge fitting character education into your busy days? I know I always did! 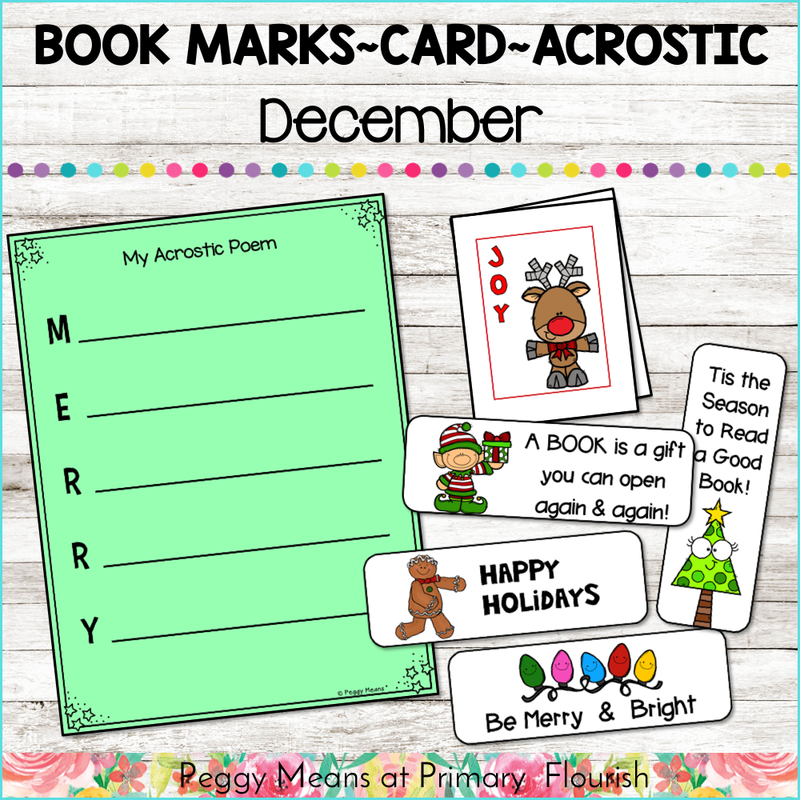 ..with reward tags, book marks, and fables! 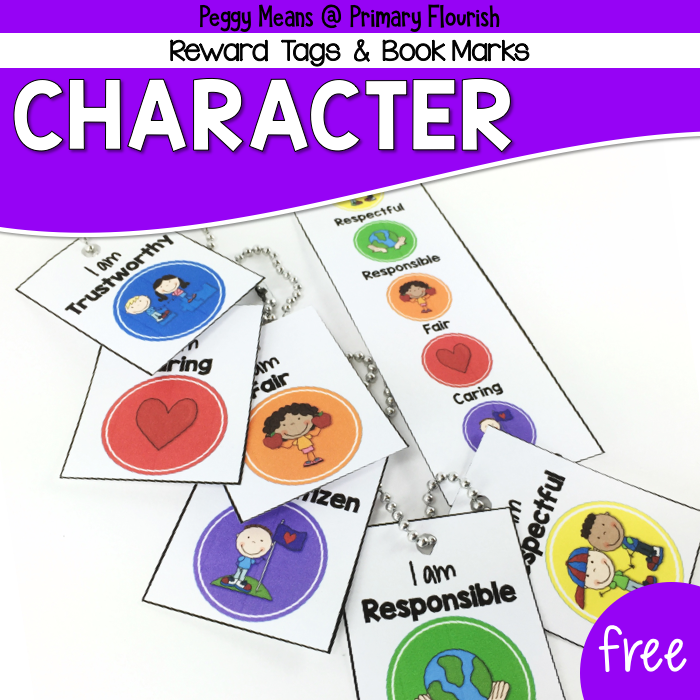 Reward tags are a great way to introduce and reinforce positive character qualities one by one. The pictures in each circle represent the character quality in action and provide ideas for discussion starters with your students. Students LOVE reward tags. Maybe it’s the recognition, maybe it’s the charm of collecting – whatever the reason – they love them! And I love handing them out. They help me pause and celebrate students as they build their character. This also provides you with the perfect opportunity to ‘interview’ the student receiving the tag. Ask him/her how showed that quality and how that made him/her feel. If you would like these reward tags, look for the link below. 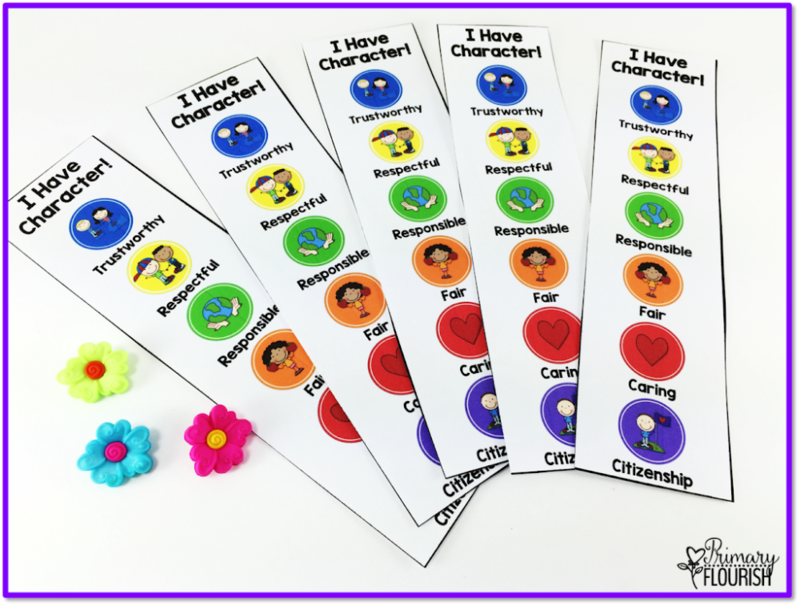 These bookmarks are a great visual reminder of positive character for you and your students. 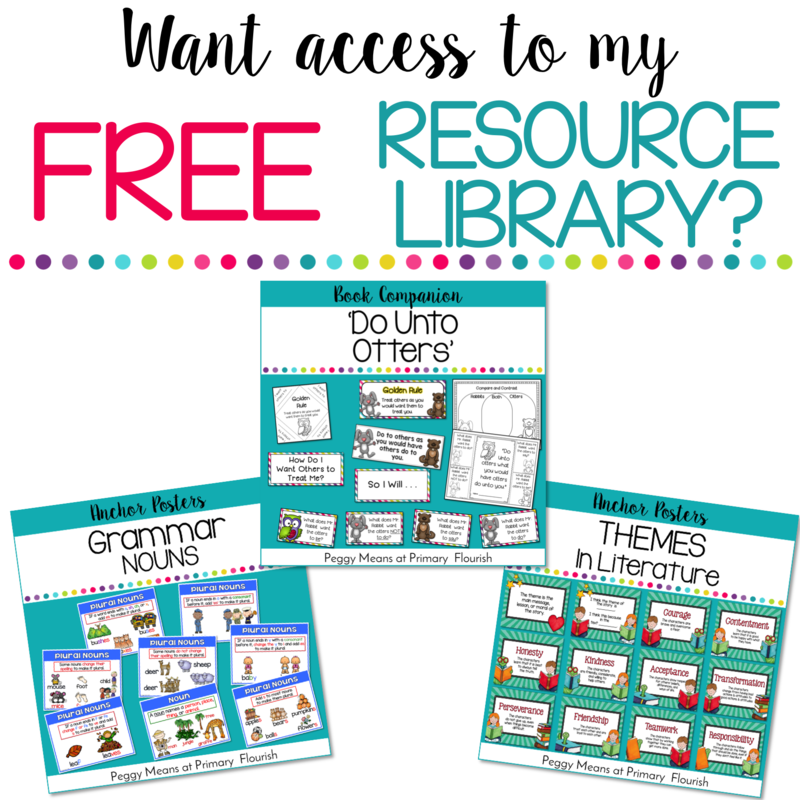 I like to give these out freely and keep a supply in the classroom library. 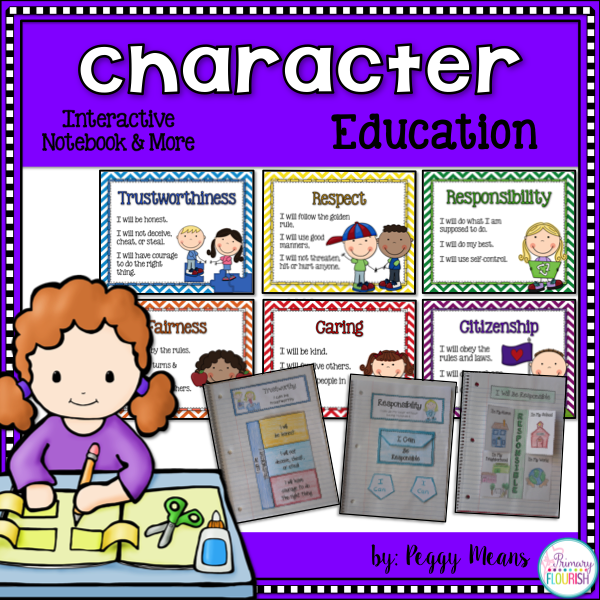 Why is it important for us to be responsible (or any character quality) at home, at school, and in our neighborhood? How does it make you feel when someone is fair with you? 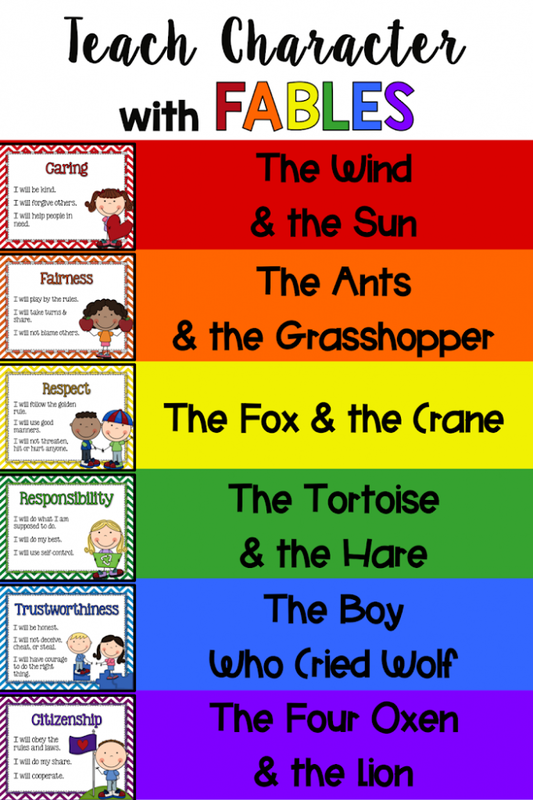 Fables are amazing stories that you can use to create a caring, respectful community with your students. The secret to their effectiveness in doing so is also the reason they have endured for thousands of years! 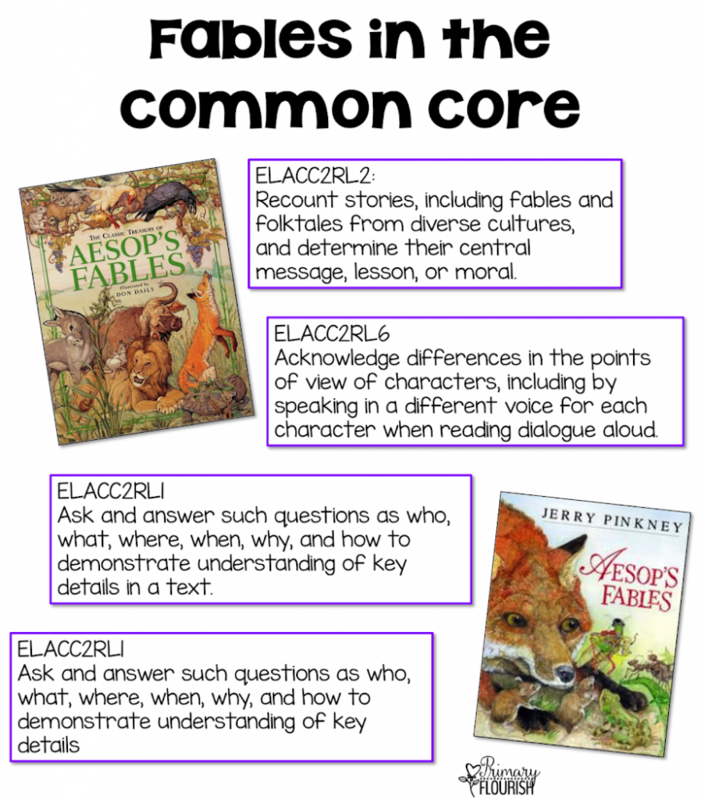 Fables are a powerful way to fit character education into your curriculum – because fables are in the Common Core Standards! There are many books of fables available (I think I have all of them). They are also available online for free. 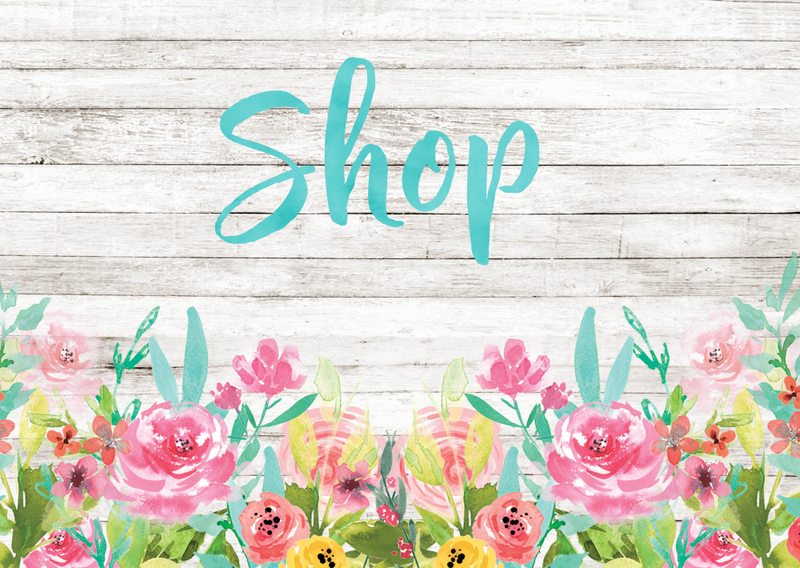 Here are some links for you. Click here to read ‘The Wind and the Sun’. Click here to read ‘The Ants and the Grasshopper’. Click here to read ‘The Fox and the Crane”. 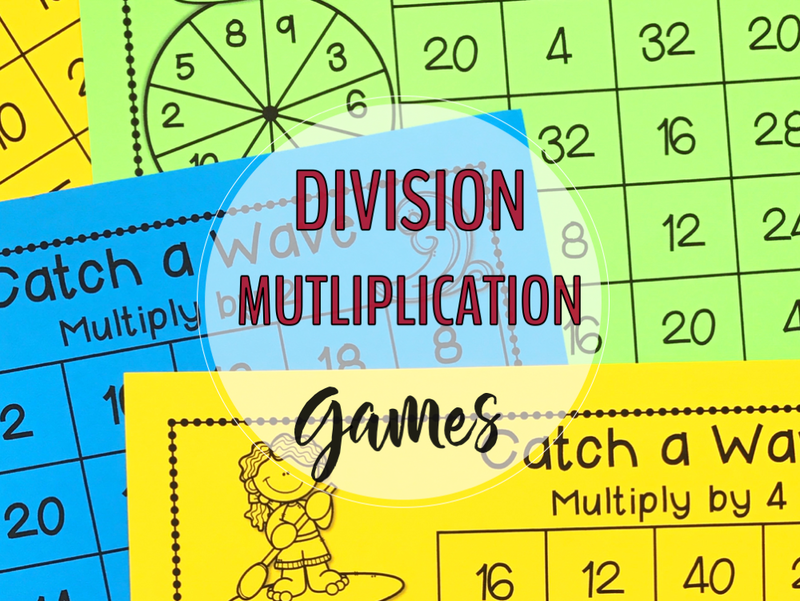 Click here to read ‘The Tortoise and the Hare’. Click here to read ‘The Boy Who Cried Wolf’. Click here to read ‘Four Oxen and the Lion’. 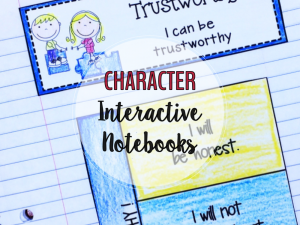 If you would like more resources to teach Character in your classroom, please check out my ‘Interactive Notebook and More’ pack. 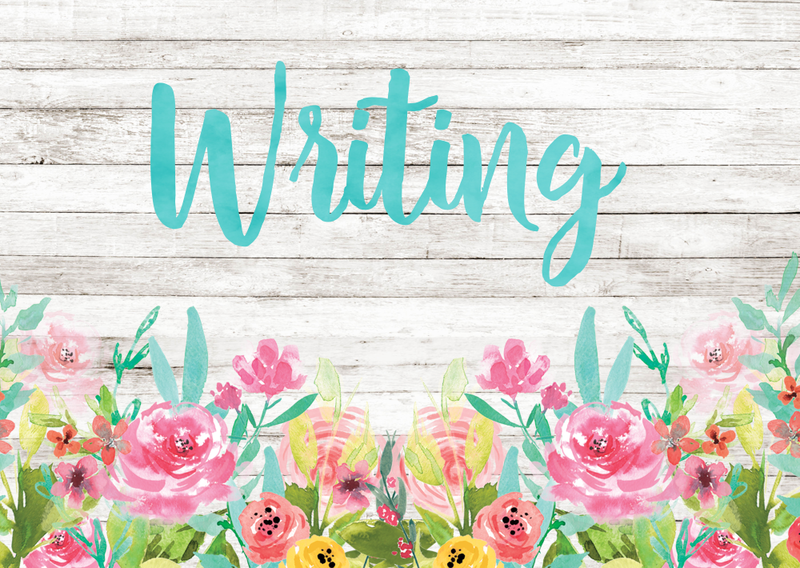 Character Reward Tags & Bookmarks Freebie! So glad you use fables too! 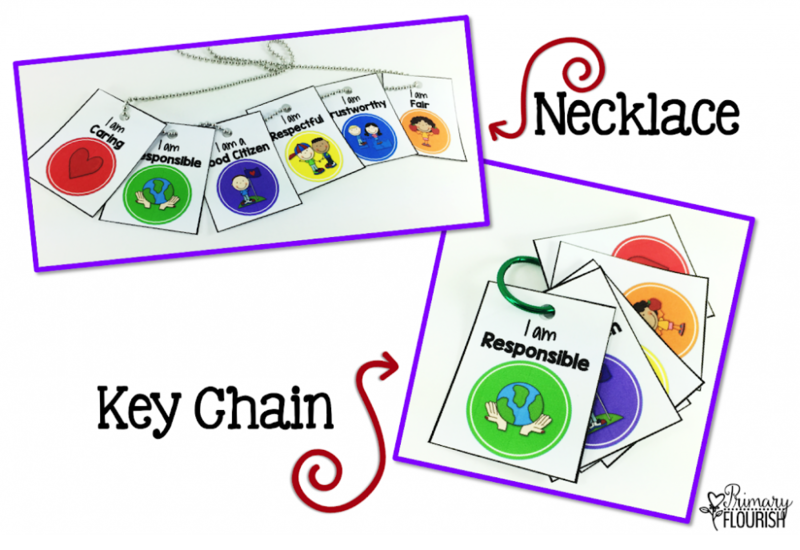 I hope the reward tags help to inspire your students to build positive character! 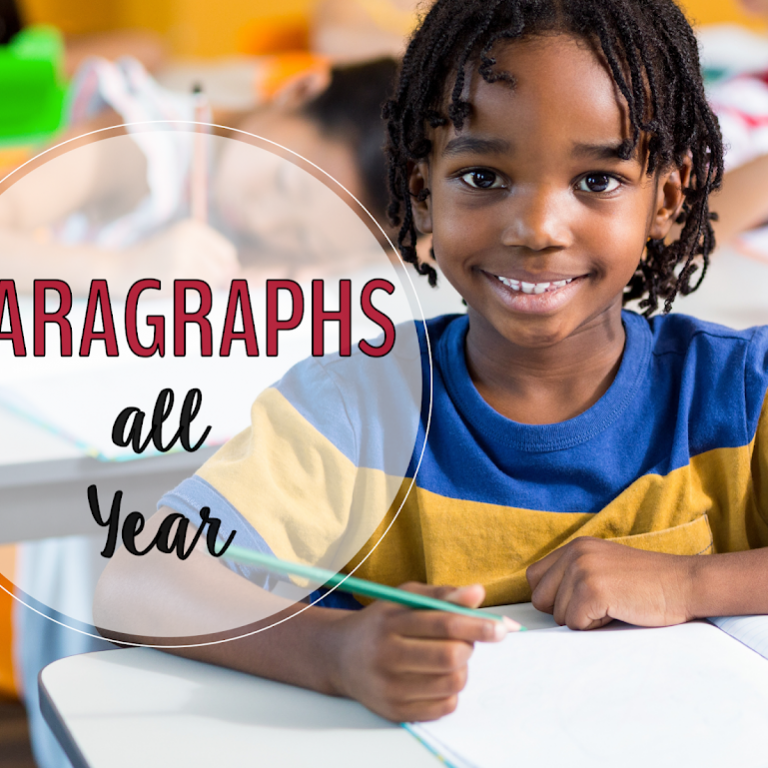 As usual, this post is so rich with great information and beautiful visuals! Thank you so much for sharing! And what a great Christmas in July treat! Thank you for all of the great ideas!! I love the reward tags! 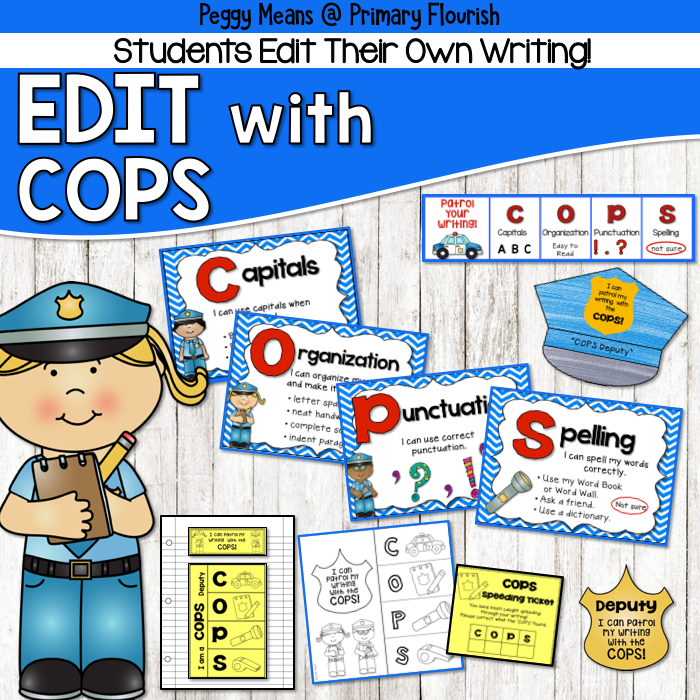 Love your post – I can't wait to incorporate these fables into my character education for my Kinders! Thank you! Hope your kids enjoy them! Teaching character is so important and it makes it so much easier when we can find quick ways to integrate it with other things. I do reward tags and I love them! 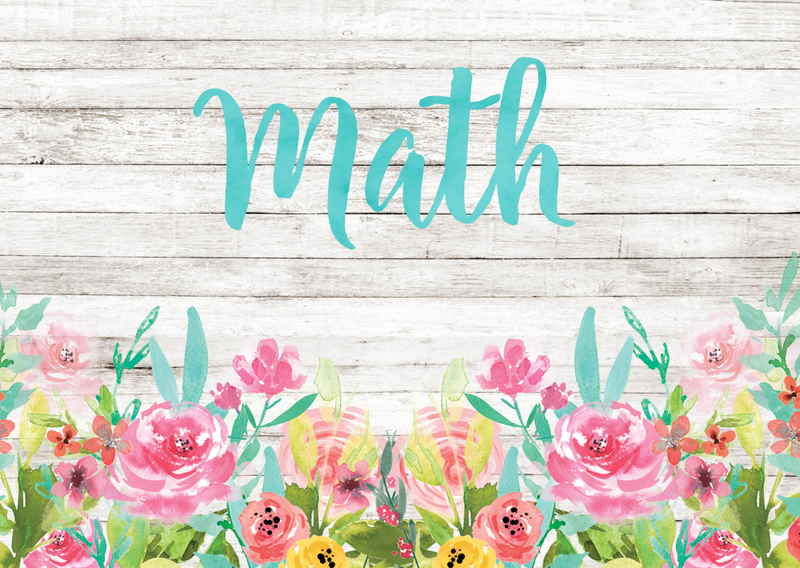 I love the list of fables that fit with each of the traits-very helpful! Thanks for sharing! Love the reward tags!! Love the connection to literature!! 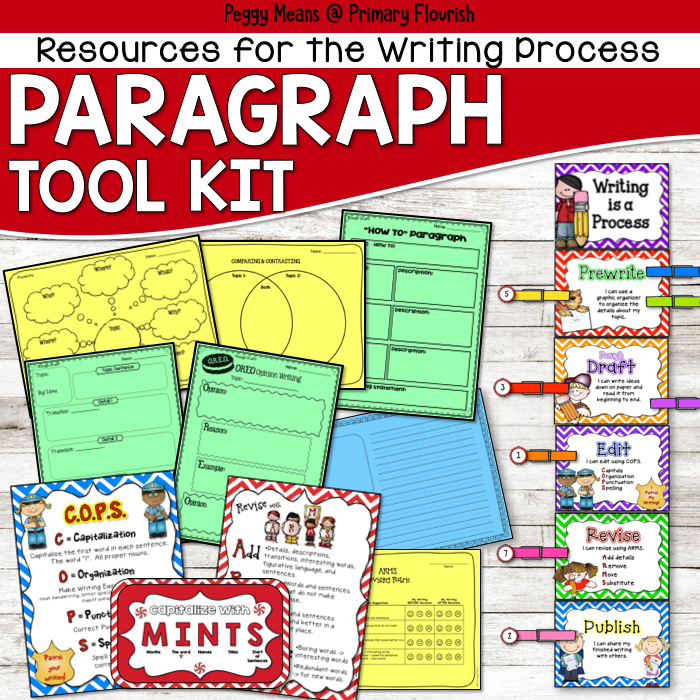 I love using fables to teach character, Peggy! 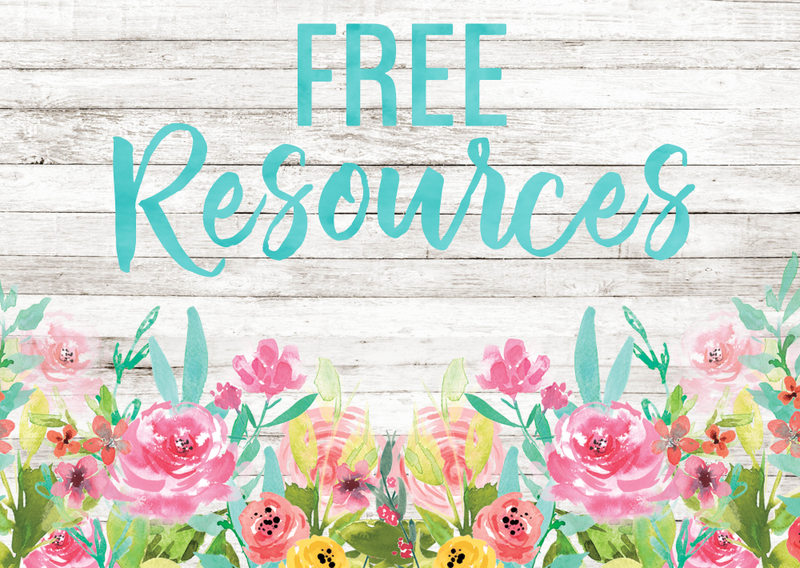 Thanks for sharing the links, and for your great freebies! Thank you, Gloria! 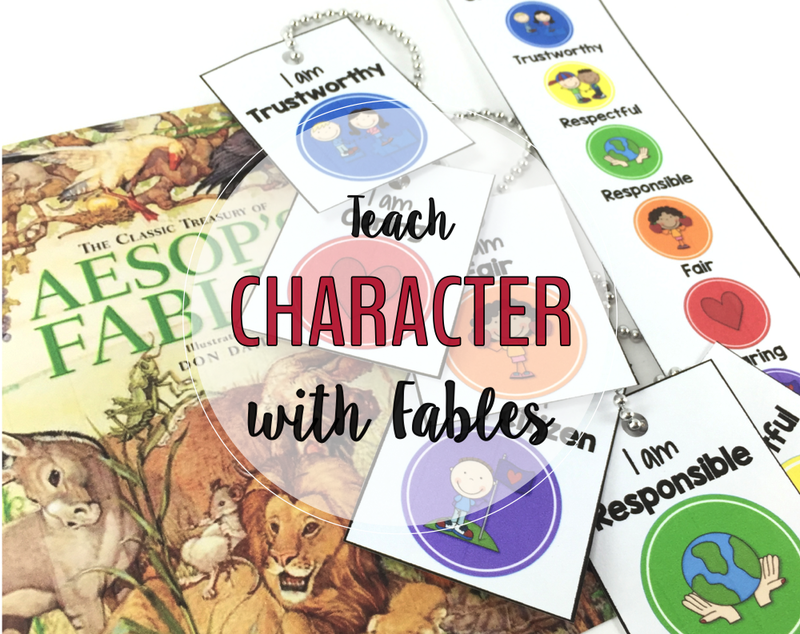 I am so happy to hear that you will be using fables to teach character to your kinders! The reward tags are perfect! Thank you so much for sharing! Thank you, Lisa! So glad to hear that you can use the reward tags! Thank you, Linda! 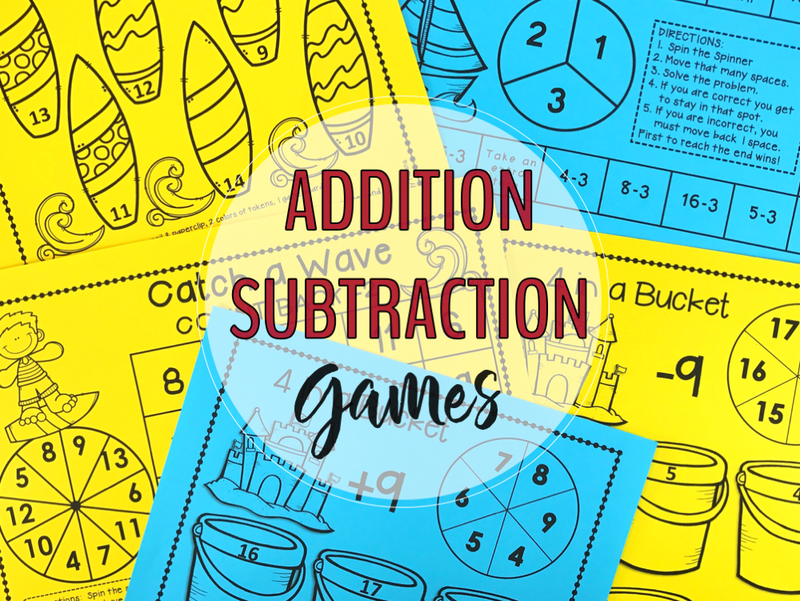 So glad you love fables for teaching character too!